As we are in the latter half of the year in Sedona real estate and about to enter into quarter four, here at Brian and Cindy Real Estate, we thought you might want an update on how the real estate market in Sedona has been trending so far in comparison with previous years. The following are simply facts collected via research on the current standings of the Sedona real estate market in 2018 without bias. So take them as you will! We hope this information serves you well in your quest to gain more knowledge on the fluctuating yet ever-exciting Sedona real estate market. 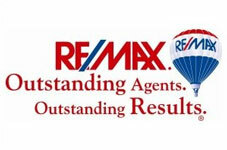 If you are looking to buy a home in Sedona or sell your current one, please don’t hesitate to reach out to us! Throughout 2018 thus far, the Sedona real estate market has seen a trend in stronger home sales prices and an overall increase in the number of home sales. 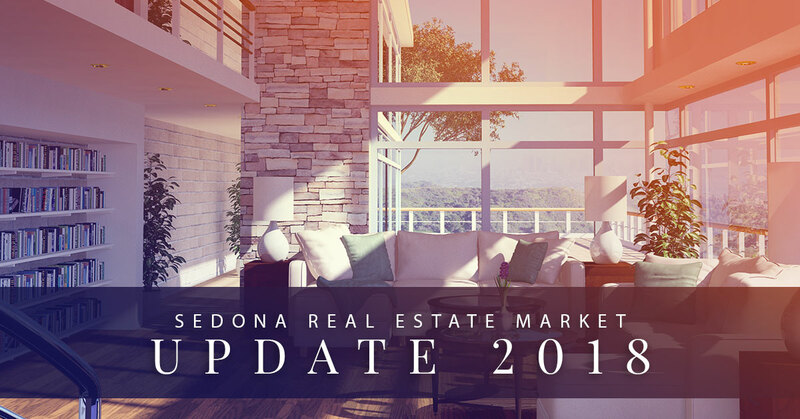 When comparing to the previous year, Sedona has seen an increase of over 10 percent in the number of homes sold in September of 2018. The average price of a home for sale in Sedona has increased roughly 9.3 percent in 2018 over last year. The number of days that Sedona homes are on the market for has remained steady averaging 142 days, according to the Sedona Verde Valley Board of Realtors® (SVVAR). The average price per square foot of homes for sale in Sedona has also risen to $245, up from $228 in 2017. While home prices have been appreciating, we have still yet to see a corresponding leap in land prices. The Median Recorded Selling Price has been relatively consistent around the $150,000 mark for much of this year. While this is higher than last year’s average land price, it is still not enough to commensurate the pace of Sedona home sales this year. The 2018 selling price range has been from $68,000 to $1,000,000. 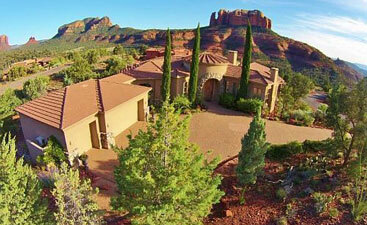 Roughly 18 percent of the lots sold in Sedona went for under $100,000. Another 18 percent were for over $300,000. This is due to go up throughout the rest of the year, though. The projected forecast going into 2019 in Sedona is a median home value of $500,000. The highest appreciating Sedona neighborhoods are currently City Center, Red Rock, West Sedona, Big Park, and Oak Creek respectively. 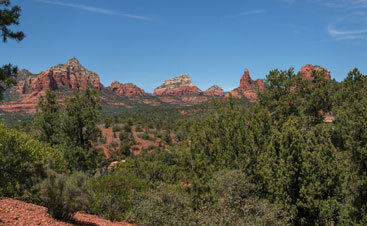 We hope these statistics, developments, and trends currently arising in the Sedona real estate market will help you makes inform decisions when looking into buying or selling a Sedona home or property. 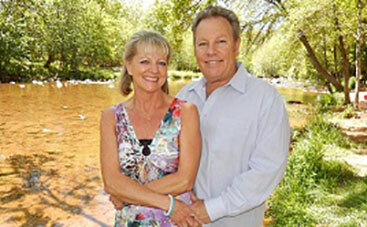 Contact Brian and Cindy today for assistance and more Sedona real estate expertise.